Sometimes we have weeks where not much happens, and then we get a week where it all seems to happen at once; it started with a perfect day out at Chatsworth House with two fabulous girlfriends, Annette and Susie. We went to see House Style, a fashion exhibition held within the stately rooms. More on this in my next post! 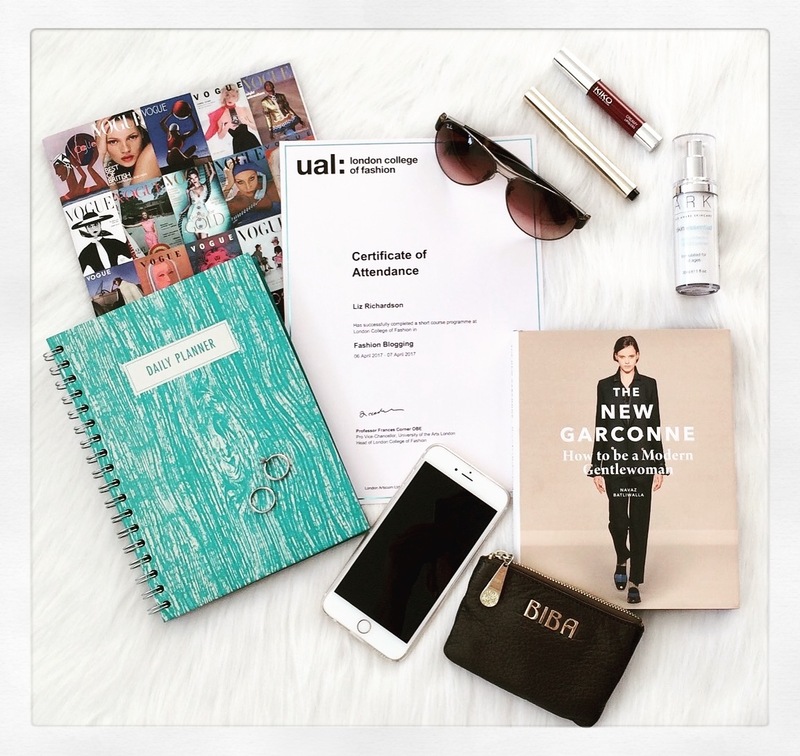 For those of you who follow me on Instagram, you’ll know I’ve been into London for a course on Fashion Blogging by the London College of Fashion. I met some wonderful ladies who, just like me, are keen to share their knowledge and passion with their readers. Hopefully you can spot my certificate, it’s been a while since I’ve had one of them, so it’s pride of place in the centre. The Vogue book is actually a notebook; I got so many compliments for this and my folder, I thought I’d let you know it’s still available from the National Portrait Gallery Shop, and it’s in the sale – bonus! My Rayban aviator sunglasses and the Ark Primer are here to give a nod to the great sunshine we’ve had over the last few days – hasn’t it felt like summer? Glorious. This primer is still one of my favourite beauty products, plus offering protection of Factor 30. I never travel without it – and on days when it’s too hot for foundation, I simply just put this on. 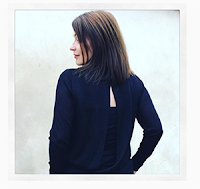 The Daily Planner – well basically I need to get organised. I’m so good at being organised at work, but not so much in my own life. 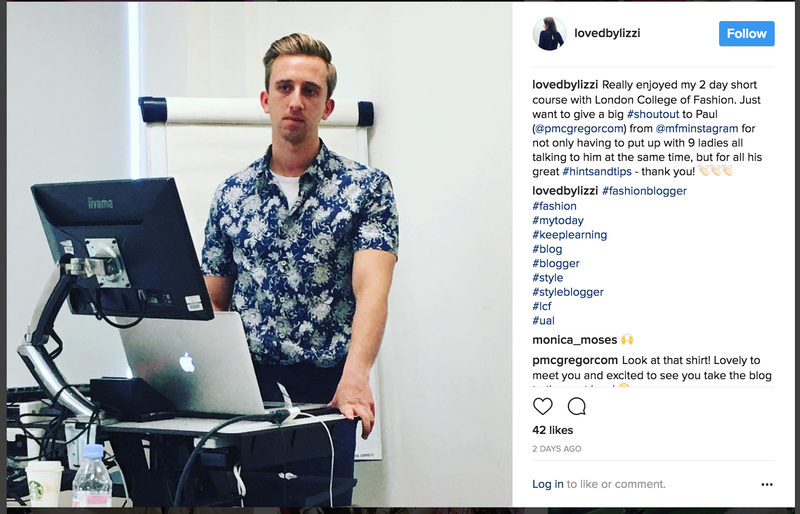 If there is one major point I learnt on my course to get things done, you need to plan. So I will be. This beauty was only £8 from Paperchase (really sorry, I cannot find it online). The book The New Garconne was purchased in at Chatsworth House gift shop; I’ve not had time to read it, but it looks very exciting. It appears to be the modern day “know how” by the great business women of today on how to be a Gentlewoman. I’m sure there will be a post coming up on this in the future. And finally my iPhone – I never leave home without it. 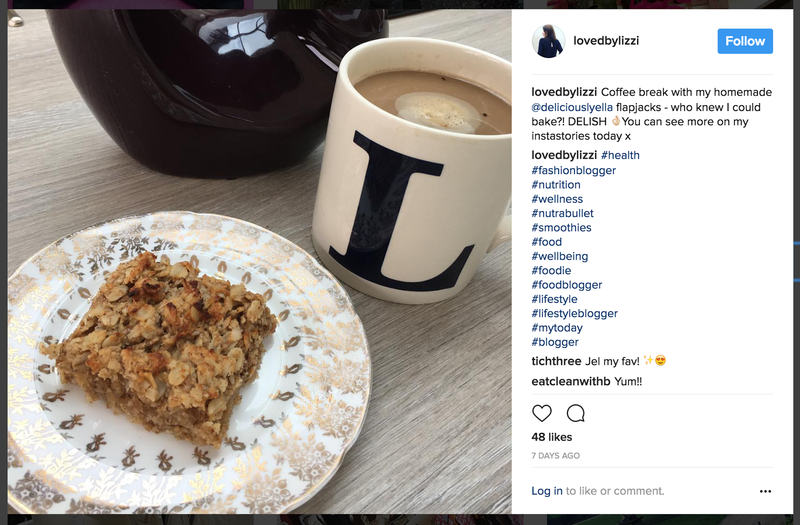 Instagram is my favourite app and so for that reason alone, I am going to leave you with my three favourite Instagram posts from this week! 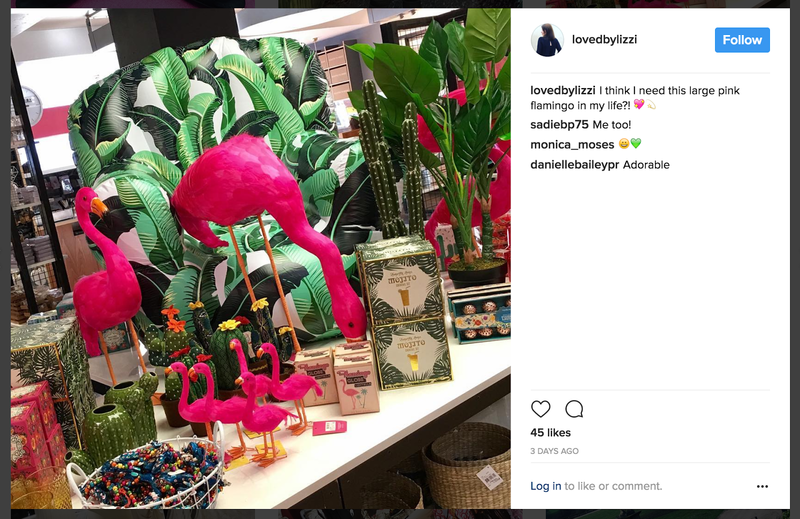 The post ‘Oh what a week!‘ was on Loved by Lizzi first.